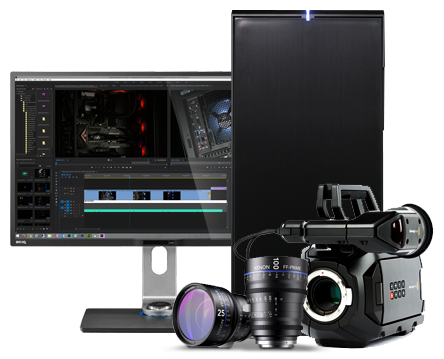 The new Mavic Pro Platinum features a sleek design and compact body that is both powerful and alluring. A new and improved 30-minute flight time coupled with 60% noise power reduction makes the Mavic Pro Platinum DJI’s best portable drone yet. 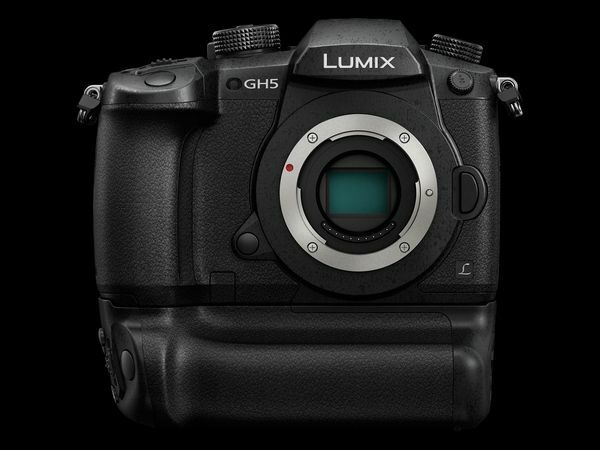 Available now – Panasonic offers firmware update program for DC-GH5 to enhance the performance and usability. Editor/Colourist Ian Brown talks about his journey from suite to cellar and the support he received from team Scan. I have been an editor in British Television for nearly 20 years and in that time I have been lucky enough to work on programmes as diverse as Peter Kays Phoenix Nights, Cold Feet and Dragons Den to The multi award winning “Ups” documentaries. 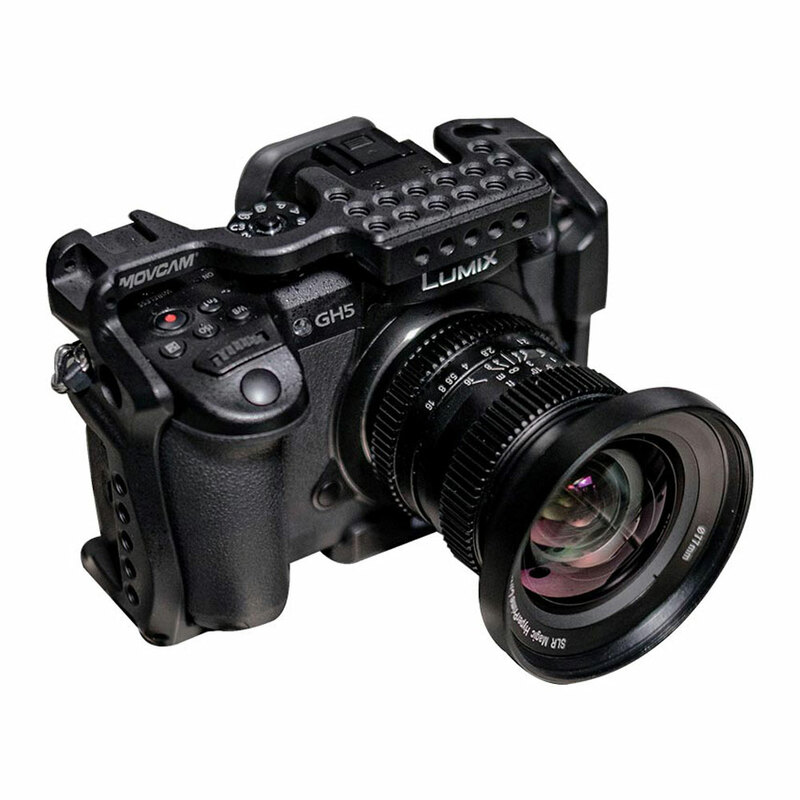 GH5 and Ninja Inferno – Go HDR 4Kp60 Today! 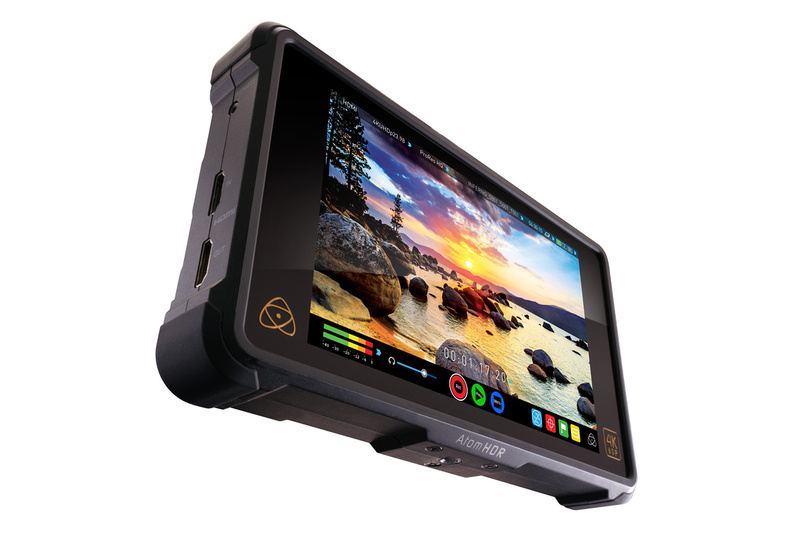 Atomos brings the power of 4Kp60 10-bit ProRes recording and HDR monitoring to the GH5 for an amazingly low price of just £1,050.00.